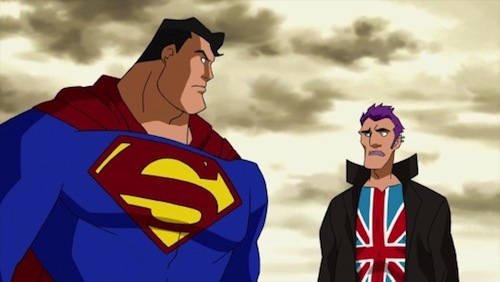 Superman’s effectiveness as a super hero comes into question when a new group of super powerful crusaders, known as “The Elite” appear on the scene, led by British public identity hero Manchester Black. As super heroes, the Elite know no bounds, and are more than willing to kill, even on a massive scale, to stop villainy—putting them on a collision course with the ever-ethical and decidedly non-lethal Man of Steel. This movie just didn’t click with me the wait I want it to. Seems like it had some good and interesting ideas in it but overall it does a bad job at handling and developing them in the story. 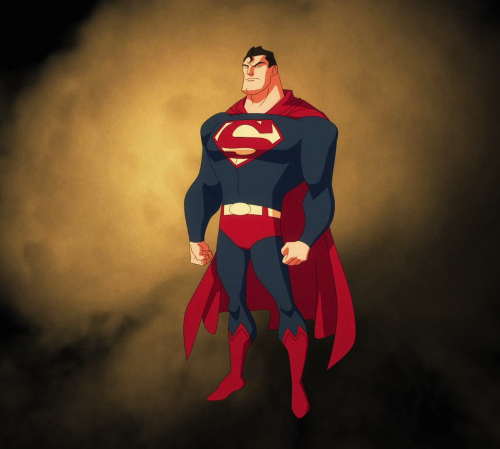 But if you are into Superman or just superhero stories in general, this animated movie is still well worth checking out. It still has plenty of superhero action in it, as well as some other familiar genre aspects. 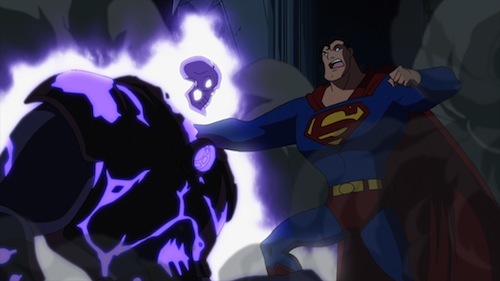 But the villans in it just felt weak, there was no major development for them, but I liked the action towards the end, made it more exciting to see Superman in this way. 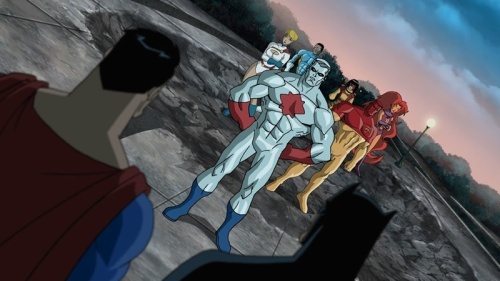 The main idea is questioning where the world needs a hero with morals like Superman or one that would do whatever needs to be done and more like The Elites. 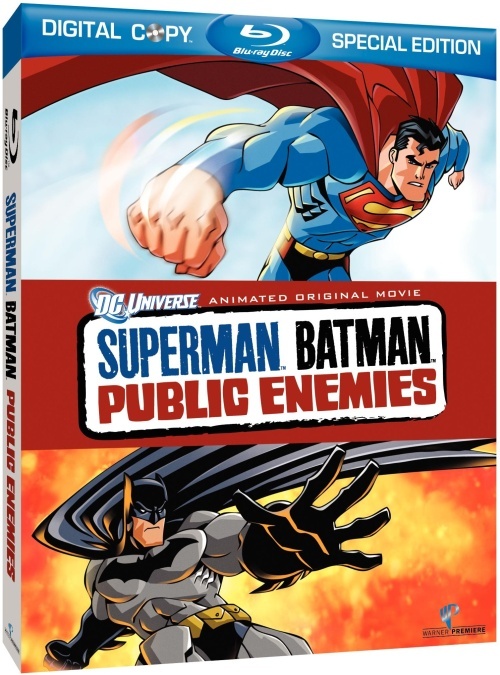 If you like animated superhero movies, then this is worth watching.